Biloxi is laid out pretty simple. It is about 25 miles from the airport in Gulfport, so if you are doing business around the airport, you may opt to stay in the general vicinity. 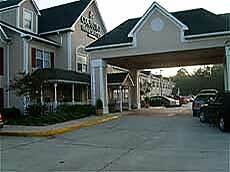 Situated along Highway 90, business types will find plenty of hotels to choose from. 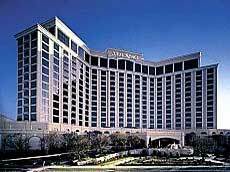 Business travelers to Biloxi may also want a casino hotel as their digs while visiting the Gulf Coast. If being close to the airport is critical, you can set up shop at the Casino Beach Resort, which is only minutes from the airport. Families will enjoy Biloxi's white-sand beaches. Some families may be interested in hotels that aren't amid the hustle and bustle of gamblers and casino buses. 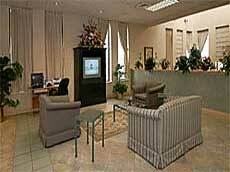 And there are plenty that are in in close proximity to Biloxi's famous lighthouse and other attractions. 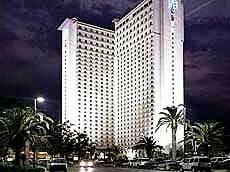 Since the area is pretty small overall, selecting a hotel in Biloxi will not prove inconvenient to travelers.